We are approaching a key deadline in the US-China trade war: on 1 January 2019, US tariffs on Chinese goods will automatically rise from 10% to 25%. But while President Trump’s protectionist policies continue to hold the headlines, China has become increasingly motivated in its relationships with other Asian economies. They have even started talks with neighbours countries to form an economic partnership between major players in the region. The RCEP’s negotiators hope for a formal agreement in mid-November – a very ambitious deadline, but the US has provided impetus for action in both its tariff war on China and its decision to exit (and therefore weaken) the Trans-Pacific Partnership (TPP). 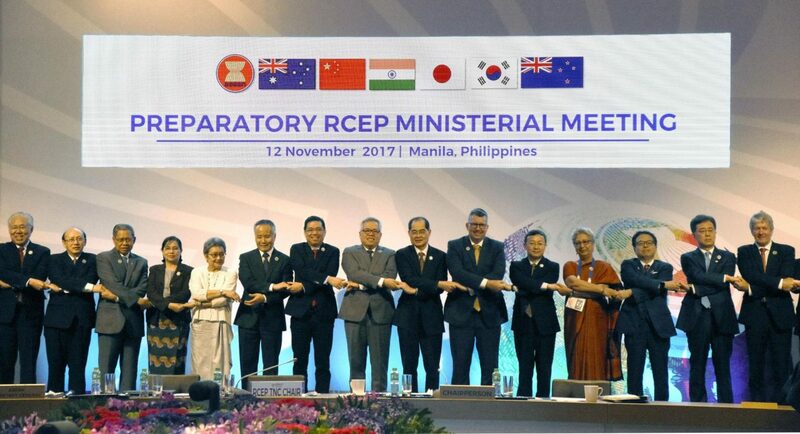 The deal is far from a foregone conclusion but, if achieved, the RCEP could prove to be a boon for all 16 potential signatories (despite US relations), and would add to our existing conviction in Asia’s longer-term outlook. 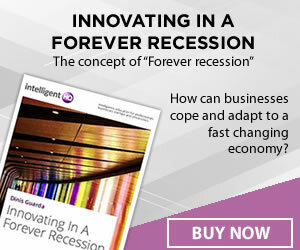 Heartwood Investment Management is a division of Heartwood Wealth Management Ltd (Heartwood) which is authorised and regulated by the Financial Conduct Authority (FCA) in the conduct of investment business, and is a wholly owned subsidiary of Svenska Handelsbanken AB (publ). Heartwood Investment Management provides investment management services for individuals, financial advisers and charities. Heartwood currently has over £3.6 billion of assets under management and administration as at 30 June 2018. Nothing in this press release constitutes advice to undertake a transaction and professional advice should be taken before investing.